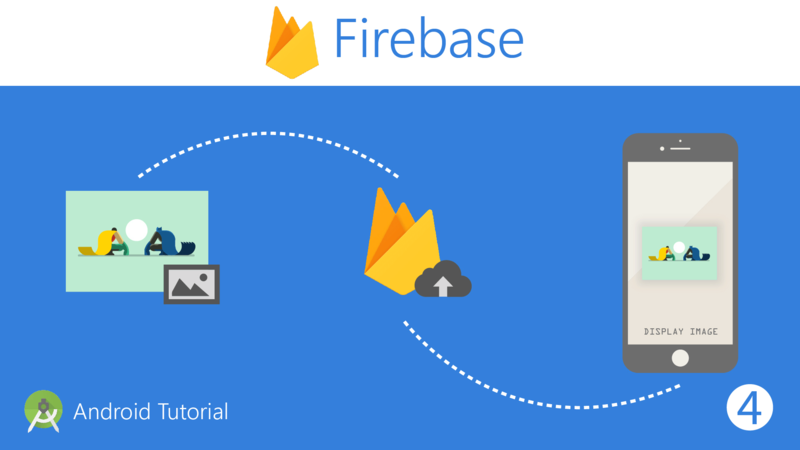 Today, I am going to show you how to upload an image to Firebase storage and then show that uploaded image in an ImageView in Android. 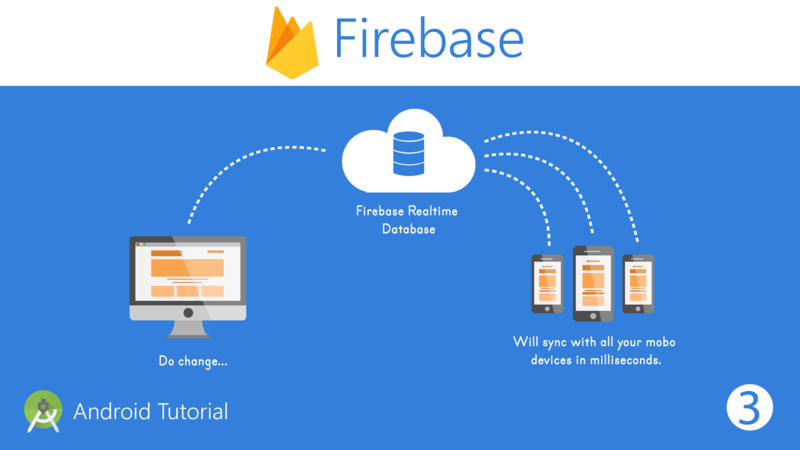 This tutorial shows a step by step guide on how to save and retrieve data in Firebase Realtime Database using an Android app. 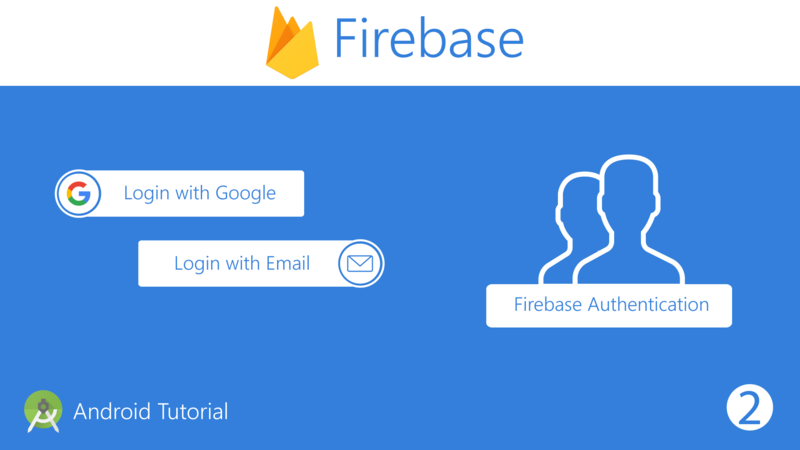 Tutorial on email and Google authentication in Android using Firebase. 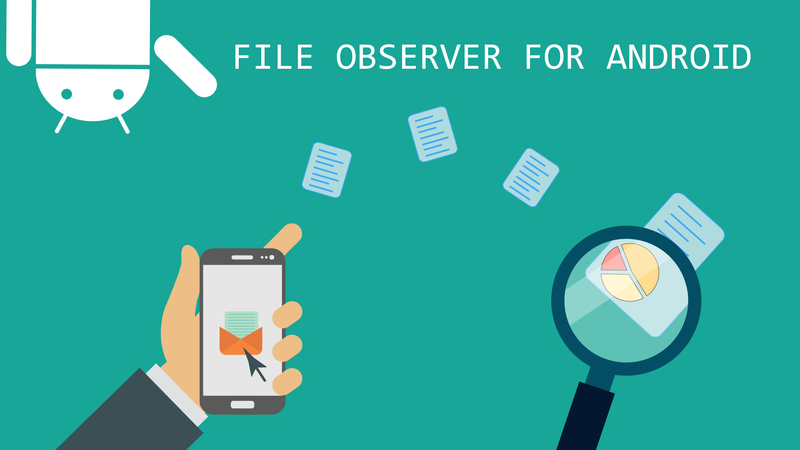 Follow these simple steps for secure and reliable authentication methods. 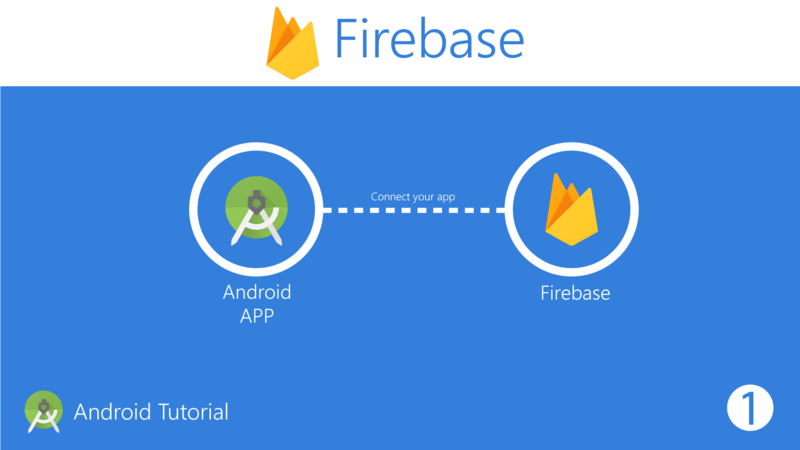 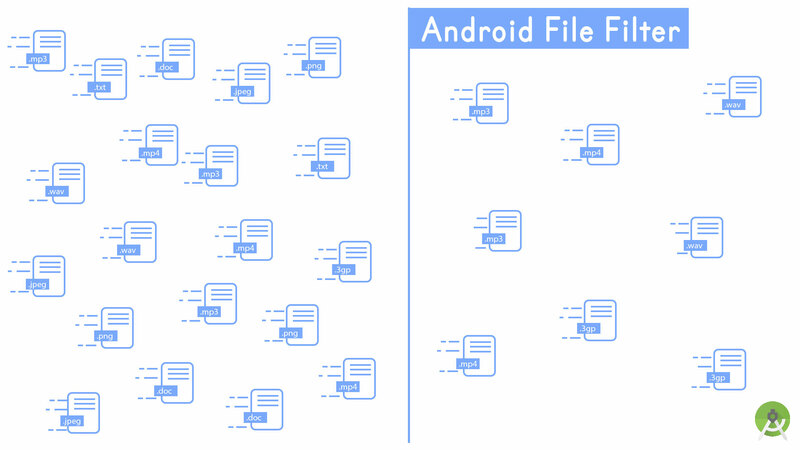 This tutorial shows how to connect an Android App, new or existing with Firebase and enable it to make use of the features provided by Firebase.